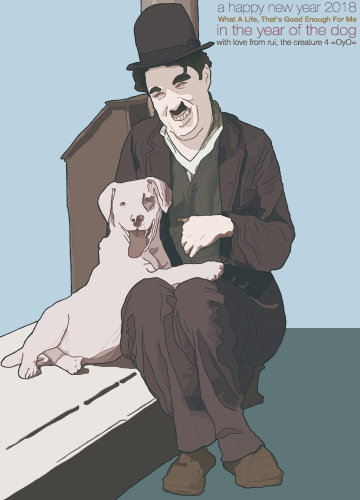 this new year greeting illustration is inspired from one of the still photos for the movie "A Dog's Life" 1918 directed by Charlie Chaplin. 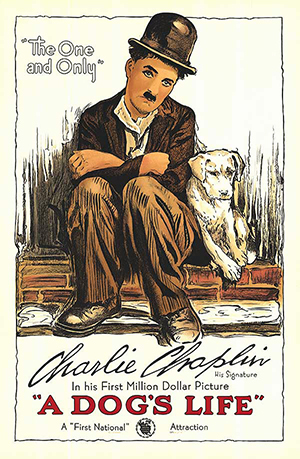 Charlie Chaplin acted as The Tramp. Mut acted as Scraps, a thoroughbred mongrel. 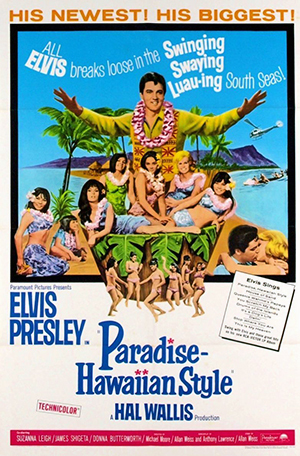 the words "What A Life, That's Good Enough For Me" are taken from the lyrics of "A Dog's Life" from the album "Paradise, Hawaiian Style " 1966 by Elvis Presley, for the movie "Paradise, Hawaiian Style" 1966 directed by Michael D. Moore.